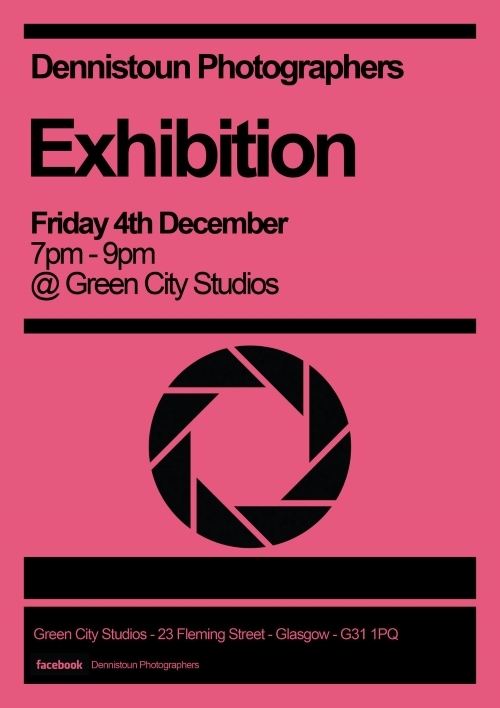 Featuring exhibition images by members, an open studio, good chat and a few sociables. There might even be music and a photo booth. They hope to see you there. More info via the Dennistoun Photographers’ Facebook Page.